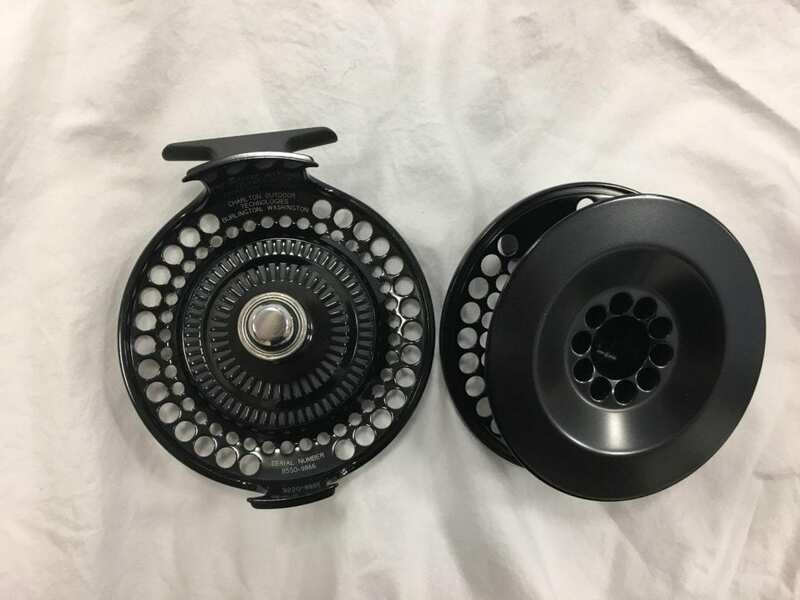 An unused 8550C, with the rare Spey spool. 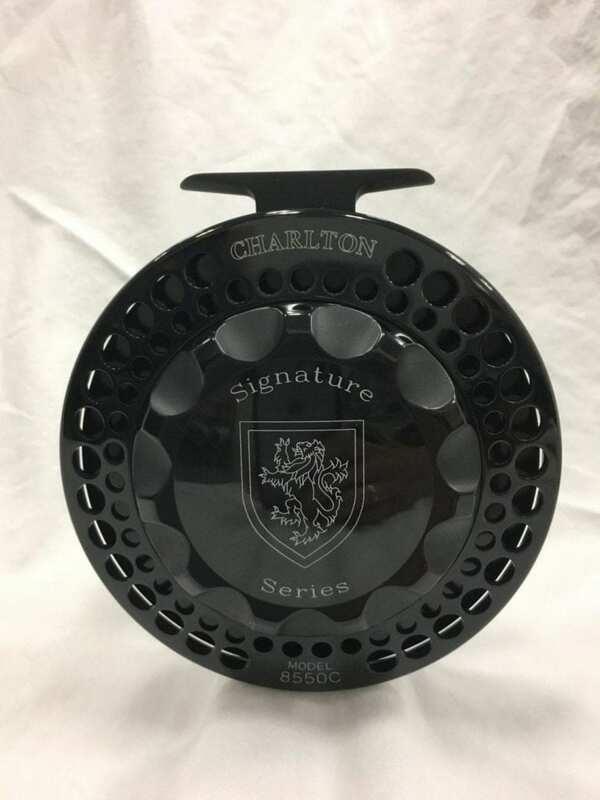 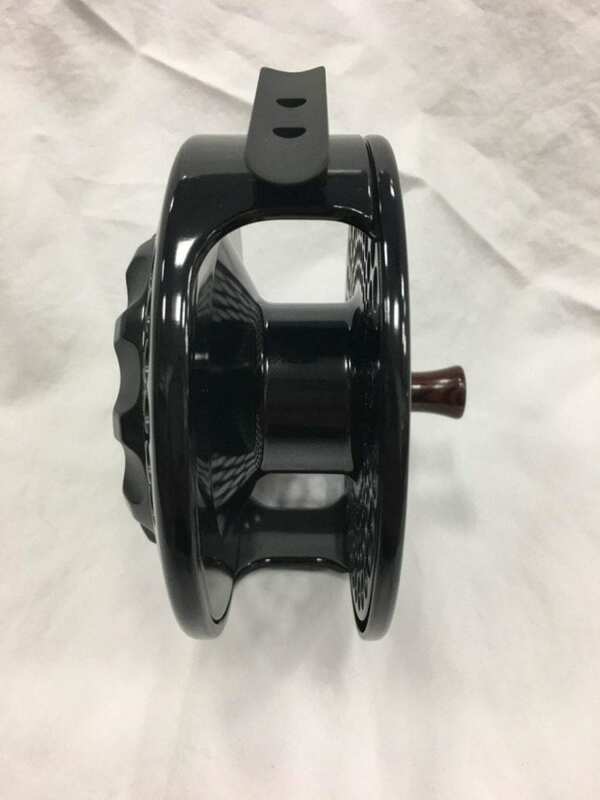 This spool was produced in the lowest quantities of the four spool options for the 8550, and is a larger capacity than the tarpon spool. 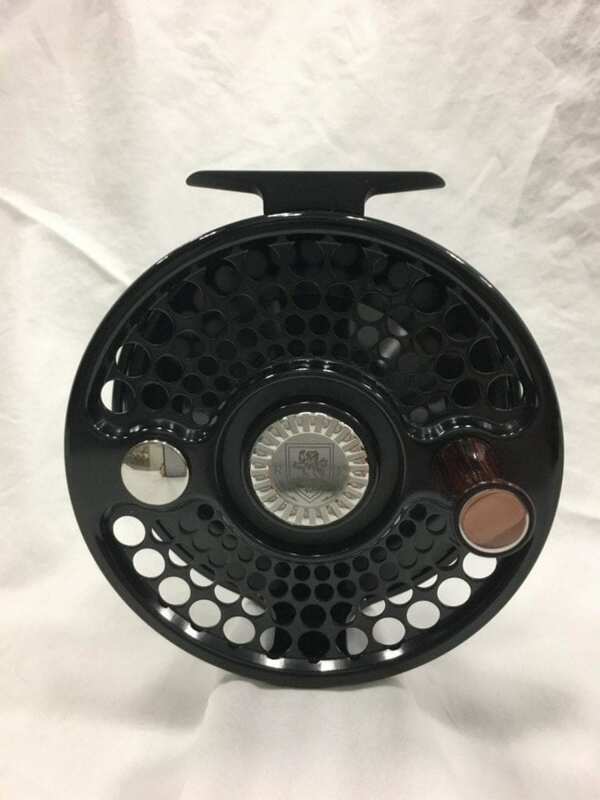 It would fit the largest Spey lines with ease.